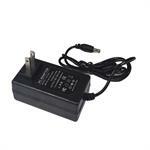 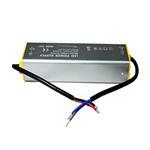 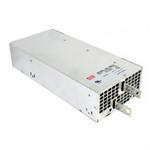 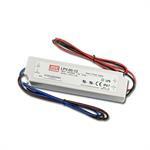 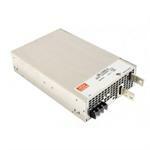 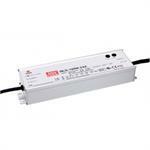 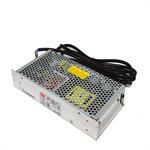 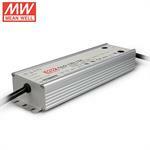 CLG-150-12 132W 11A 12V Watt Waterproof UL LED Power Supply by meanwell. 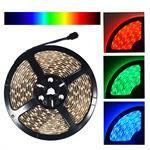 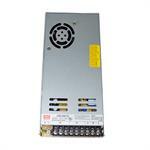 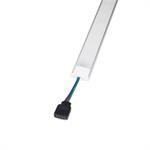 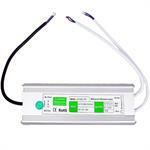 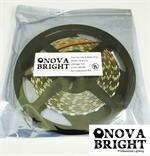 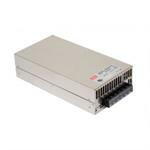 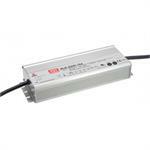 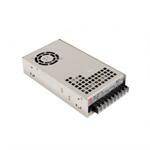 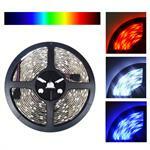 This Integrated power supply and dimmer is designed for single color LED strip lights. 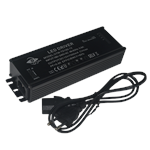 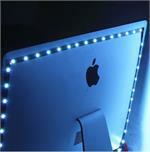 It combines a power adapter with a remote control dimmer.